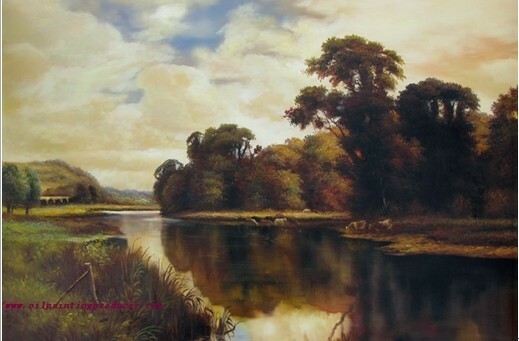 Selected Artists in Wrigley Oil Painting Co.Ltd. Qi Zhang was Born in 1975, and he received his bachelor degree from the department of Oilpaintings in ShangHai Academy of Art in 1996. 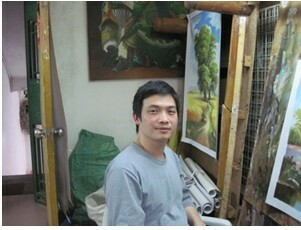 He is an associate-professor in China Academy of Art at present and he is also a membership of China Art Society. 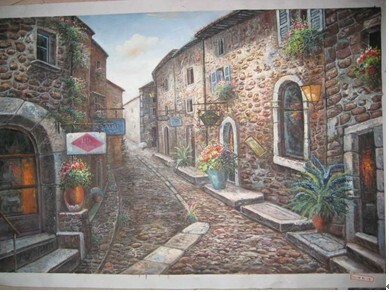 He has been awarded by many domestic and aboard art competitions. Add:Room 601,NO212 South Yuanshan Road,Huli District,Xiamen City,Fujian Province,China.